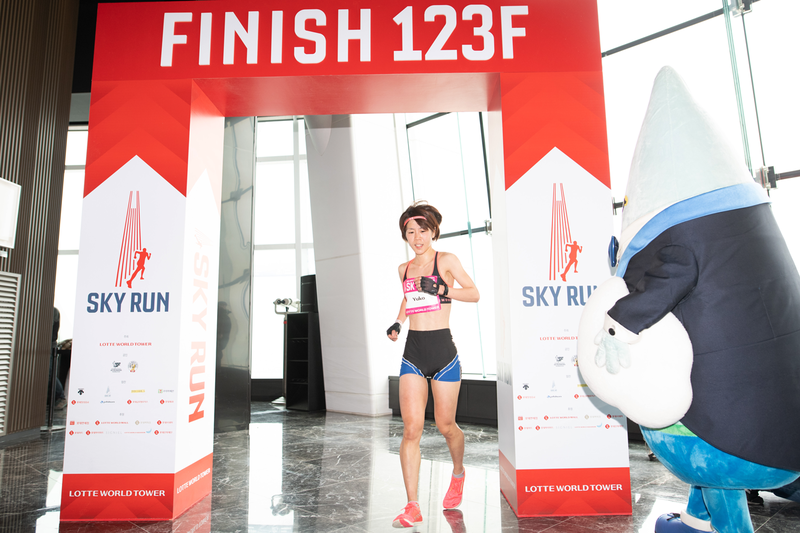 With less than a week separating the launch of the 2019 Vertical World Circuit in Seoul, the second stage of the tour heads for Milan, Italy, where the Allianz VERTICAL RUN will be held on April 14, attracting some of the world’s best athletes from no less than 22 countries. With just enough time to catch their breath, the VWC champions and top ranked athletes will join some 500 runners in this first edition on the circuit which awards an extra 25% bonus points for the ranking. The Allianz VERTICAL RUN is organised by Allianz Italy in their Milan headquarters, Allianz Tower. Completed in 2015, it is Italy’s tallest building for number of floors – 49 race floors and 1,027 steps which climb for 200 metres to the roof of the building. The records set in the 2018 first edition were by Italian husband-and-wife team Emanuele Manzi and Valentina Belotti, in 5’32” and 6’44” respectively. 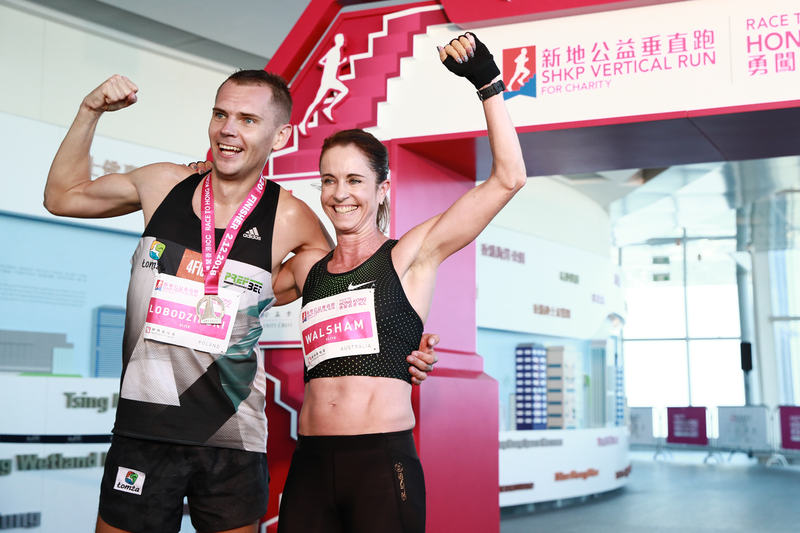 They will be back to face strong competition from no less than seven out of the top ten men and women in the 2018 ranking, including the world’s number one male and female skyscraper racing stars. The men’s élite field will also include Ignacio Cardona, Antonio Soler; Mikel Besora from Spain; Omar Bekkali from Belgium and last year’s race winner, Emanuele Manzi. Joining her in the women’s élite category will also be Yuko Tateishi from Japan, Rosalyn Russel from the Philippines; Lenka Svabikova from the Czech Republic; Sarah Frost from the UK and Italians Valentina Belotti, last year’s winner, and Cristina Bonacina. The incredible performances of these athletes will be measured in a new research study. 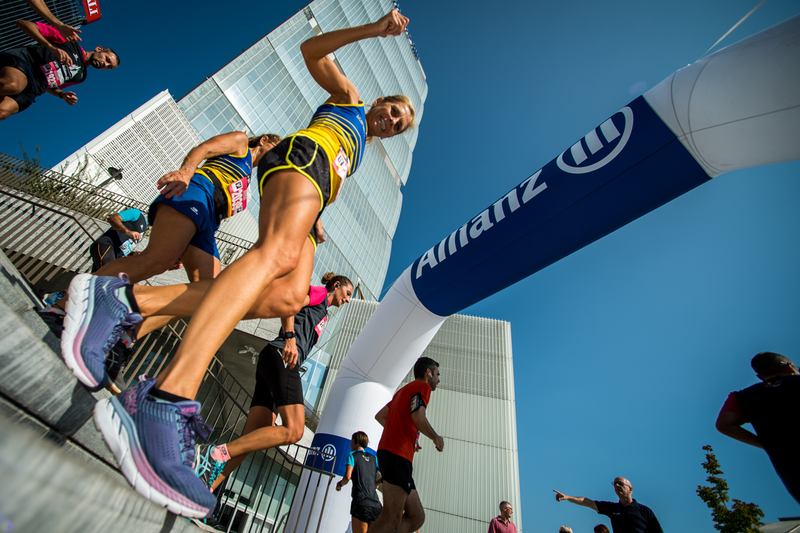 In fact, the Allianz VERTICAL RUN marks a return to the origins of the Vertical World Circuit which was first conceived in Milan’s Pirelli Tower in 2007 where the first scientific research was carried out. The new studies will be carried out by the same authors, Dr Giulio Sergio Roi, director of the ISF Medical Commission in collaboration with Professor Alberto Minetti of the Department of Human Physiology at the University of Milan together with the Isokinetic Medical Group. “The study is the continuation of research initiated several years ago and published in scientific papers based on the results obtained from skyrunners who participated in a similar event on the Pirelli and Palazzo Lombardia skyscrapers (respectively 127m and 161m high). The race up the 200m-tall Allianz Tower will represent an occasion to measure the same kind of event, but with nearly double the height,” stated Dr Roi. “The world’s strongest athletes of this discipline have given their consent to be monitored by the medical-scientific team. The results of the study will help to further define energy expenditure in skyscraper racing and furnish indications for training in this exciting new sports discipline,” he concluded. 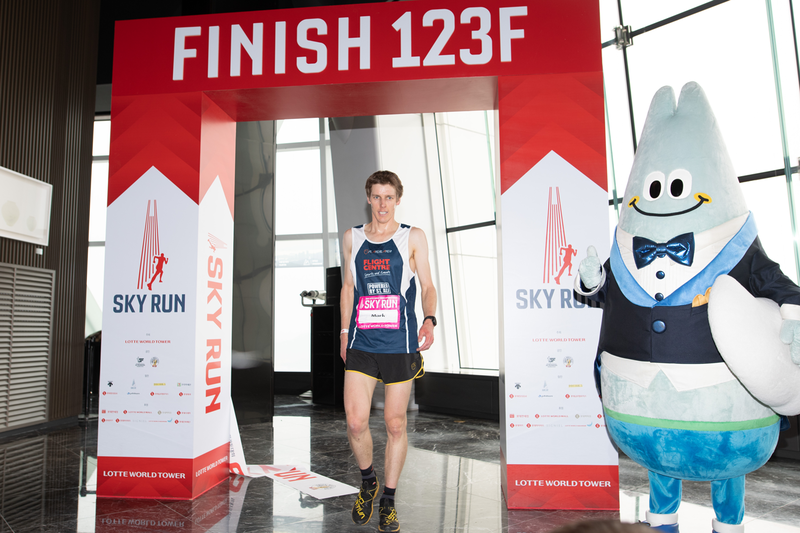 The Allianz VERTICAL RUN will also represent the first anti-doping tests (according to WADA protocol) to be carried out by the International Skyrunning Federation which sanctions and governs the sport. All the competitors will be able to enjoy the incredible view from the top of the Allianz Tower across Milan and the Alps, but also a great view all the way up to the roof, accompanied by the world’s largest stairwell mural where every floor represents a city and every ten floors, a new continent – a fast trip around the world just a few minutes long.